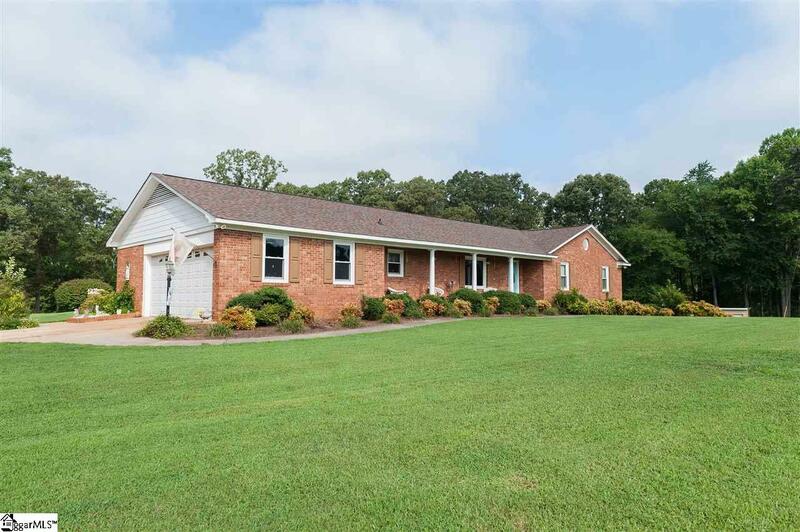 4100+ sq ft brick ranch home on over 45 acres. 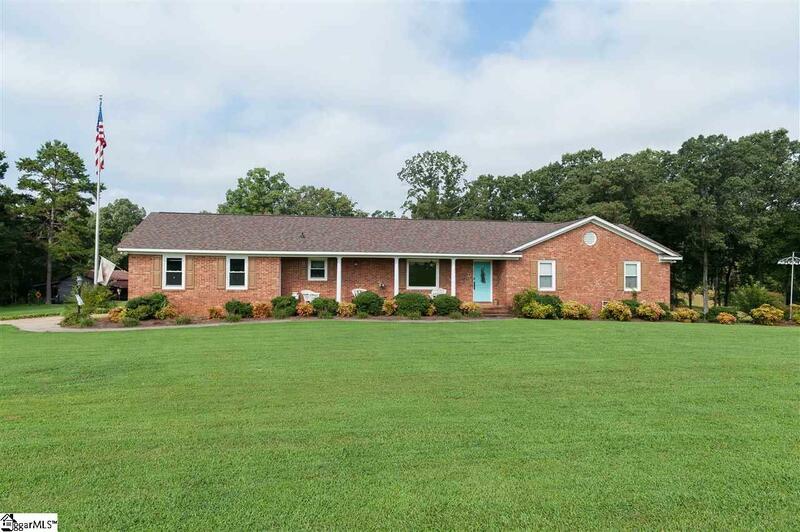 This home was built in 1975 but was recently updated. 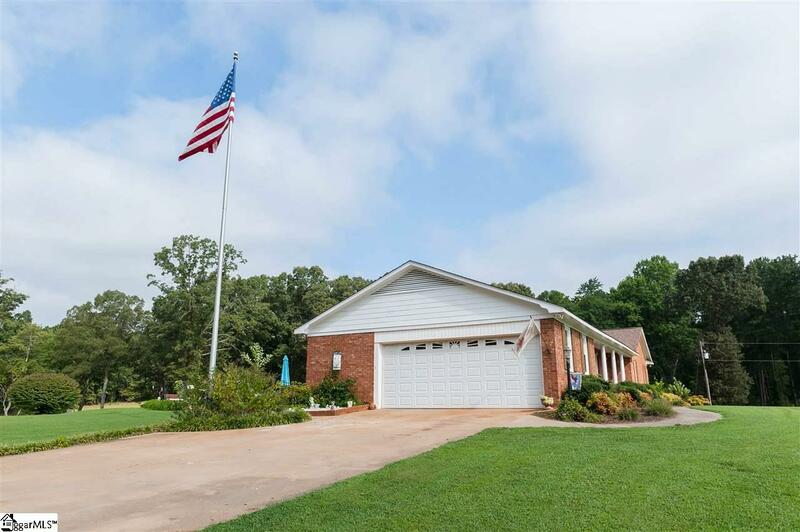 Solid oak cabinets, hardwood floors, granite countertops, updated windows and more. The main level features a large eat-in kitchen, formal living/dining room, a den w/gas log fireplace, 3 large bedrooms, 2 full baths, a laundry room and huge closet. 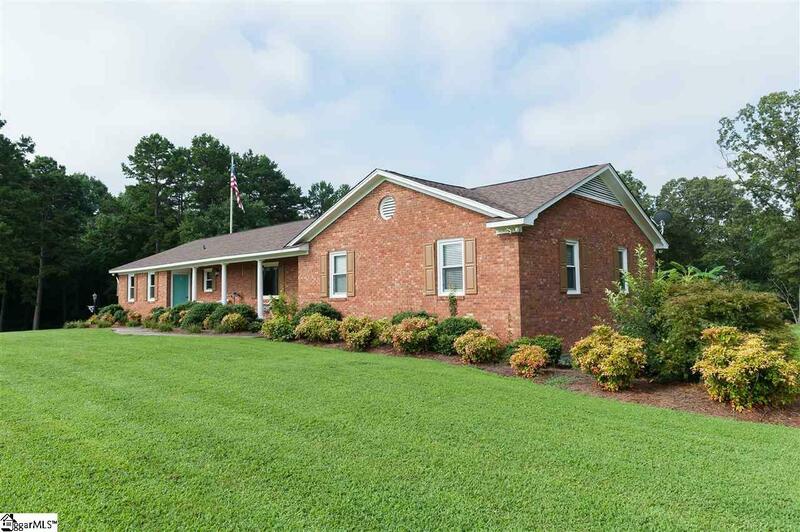 The basement has 2 additional bedrooms, 1 bath, a den with wood burning fireplace, a workshop and garage. The inground pool has a new liner and lots of concrete patios. There is a storage shed and a working barn complete with power and water pumped from the pond to irrigate.